The case was heard at Glasgow High Court. A man is to stand trial later this year charged with murdering his 23-day-old baby daughter. 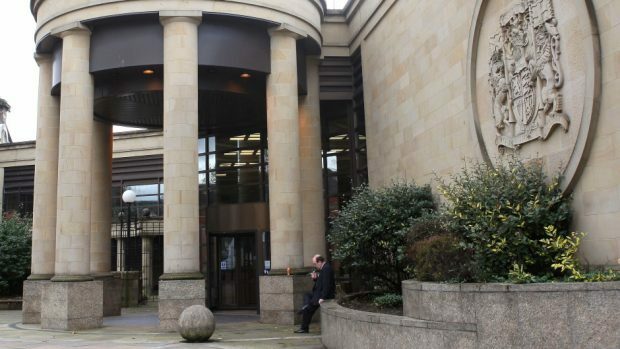 Thomas Haining, 20, appeared in the dock yesterday at the High Court in Glasgow to again deny repeatedly inflicting blunt force trauma to the head and body of his daughter, Mikayla Haining, by unknown means at an address in Inverness. It is alleged he assaulted Mikayla between the day she was born on May 17, 2017 and June 8 of that year – the day she died. Shelagh McCall QC, defending, said she was ready for a trial to be set. The advocate lodged a special defence of incrimination on Haining’s behalf. Judge Johanna Johnston QC set a date of September 5 for the start of the trial, which will call at the High Court in Edinburgh. It is expected to last 10 days. A further hearing will take place before then in July. Bail for Haining, of Grantown, was continued.